And! 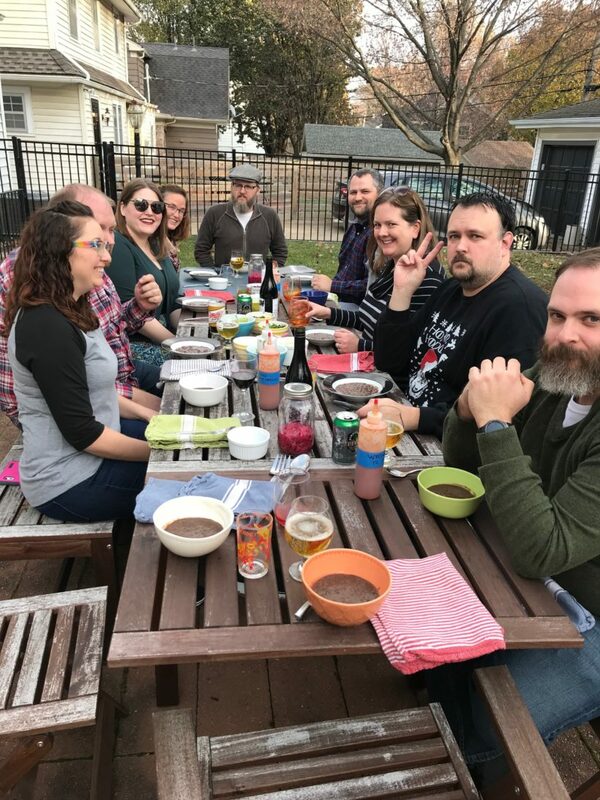 Like last year, we had beautiful, warm weather for November, so we were able to feast outside. Similar to years past, we did a multi-course meal. And, yep, I’ll walk you through each one with recipes, pairings, and photos. I thought I had had black bean soup before. Well, technically, I had. But good black bean soup? Yeah, this was the first time I’d ever had a truly rich and flavorful black bean soup — let alone made it. And! Everyone, it was SO easy to make and insanely delicious. The key is taking the time to use dried black beans (worth it) and pureeing canned chipotle chiles in adobo (SO flavorful). 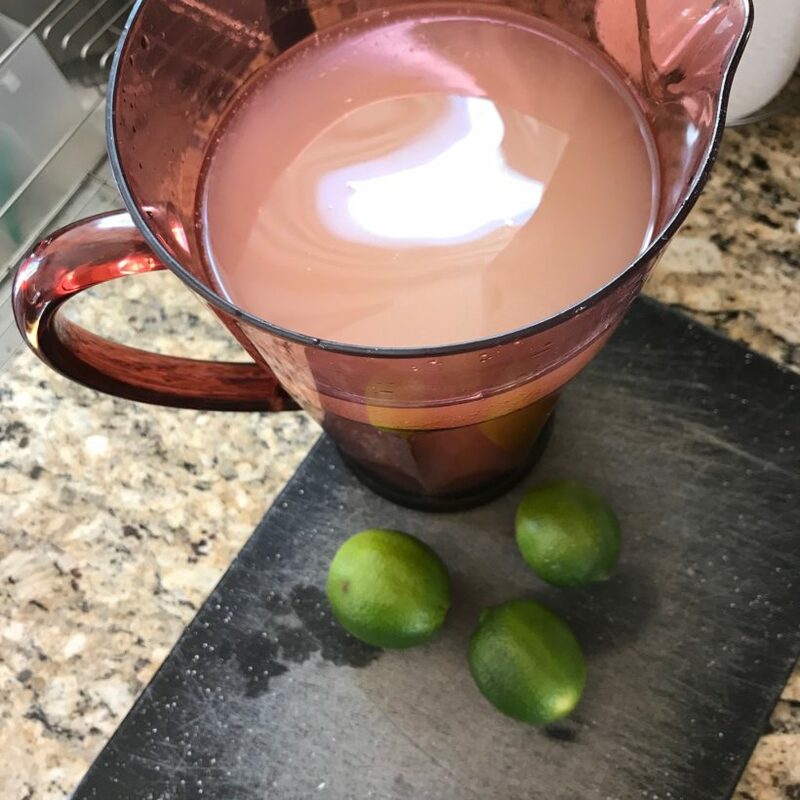 Here’s the recipe I used — I made it the day before, which not only was convenient, but also it tasted better the next day as the flavors melded together even more. In courses two and three, we knew we were doing tacos with ALL the fixin’s, so we went ahead and put all of those toppings out with the soup, so that people could customize to their liking. I went with a little Mexican rice from Culinary Hill, cilantro, and pickled red onions from The Hungry Hounds site, and was quite happy with the flavor. 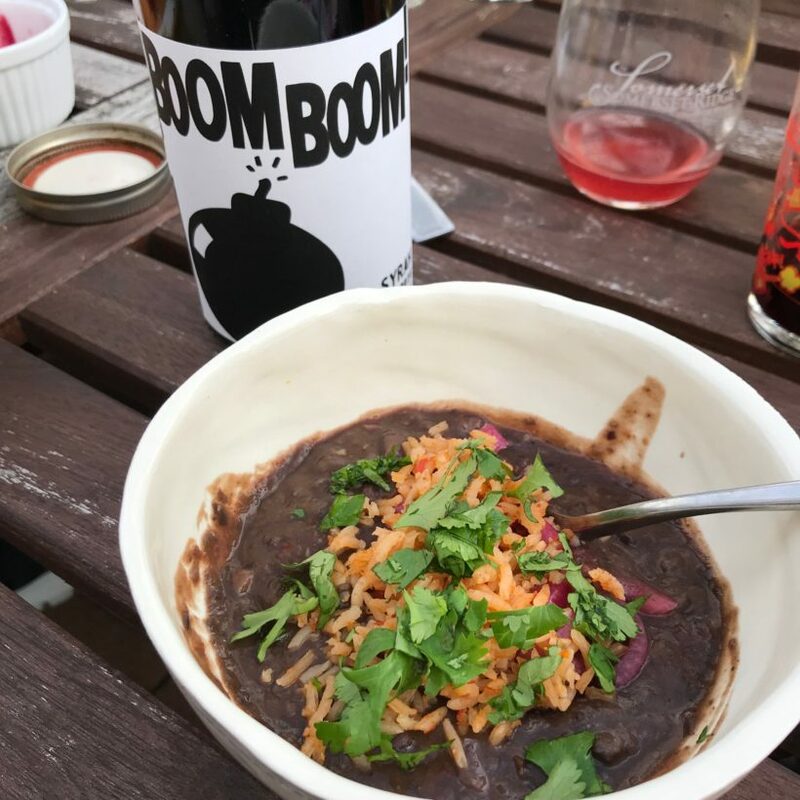 Wine pairing: Syrah Boom! Boom! — This was big and bold, with enough spice to complement the soup, but also enough fruit to balance it out. 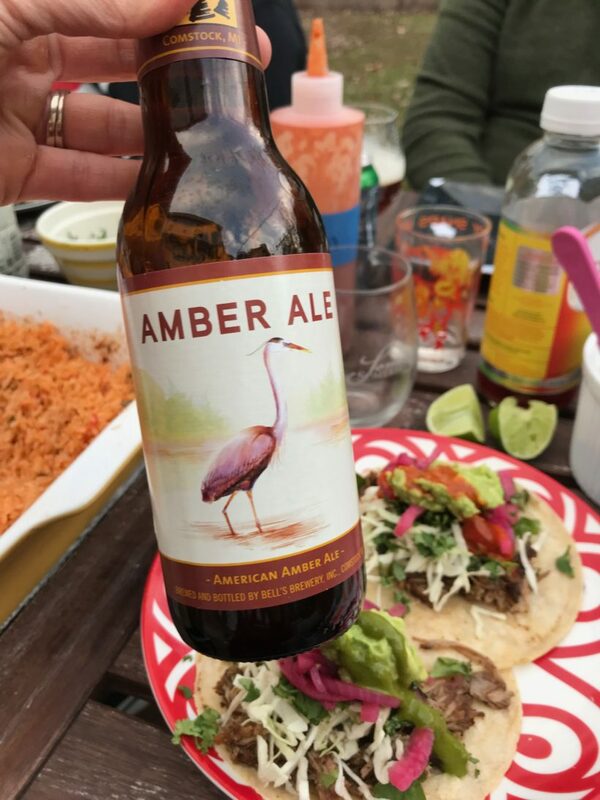 We’ve all had fish tacos. 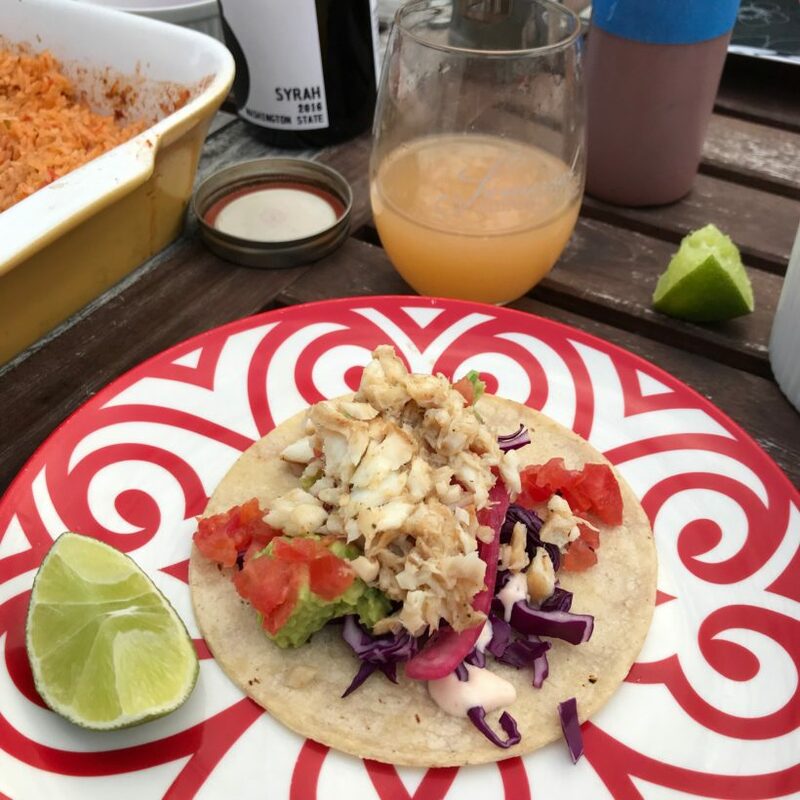 Heck, we make fish tacos almost weekly we like them so much. But, I’d never had fish tacos like these before. I got the recipe from the blog Natasha’s Kitchen, and it delivered. We got the freshest tilapia we could find, and the seasoning on it was SO GOOD. Ditto for the garlic lime crema that went on top. 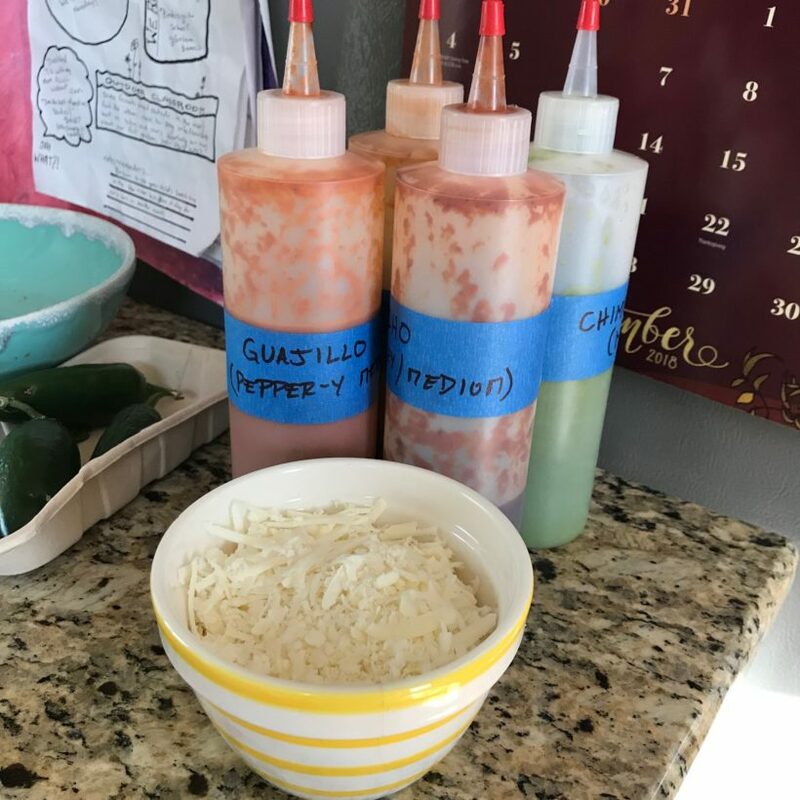 Again, we left out lots of toppings so people could customize their taco adventure. The simple yet super delicious guacamole on mine is from the fabulous Cookie + Kate. 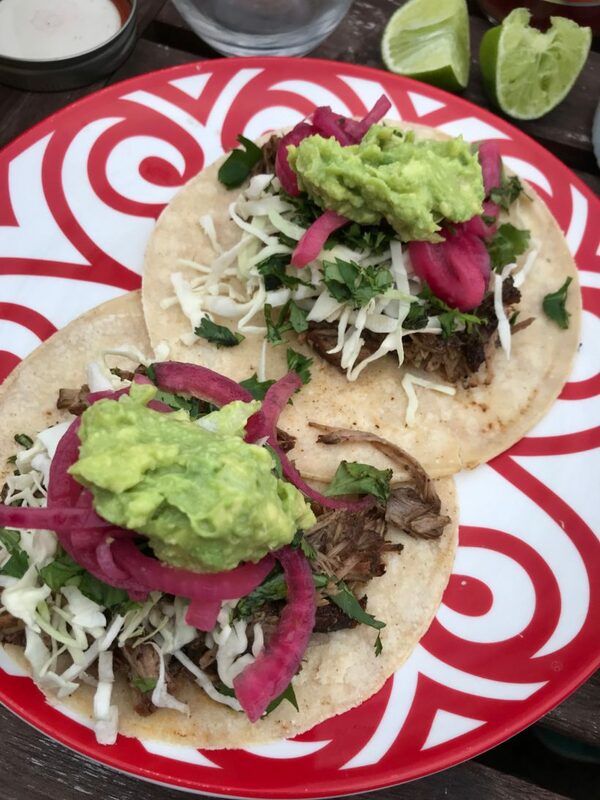 The corn tortillas came from a local Mexican restaurant we love. That’s right. We made our own hot sauces. Based on Dad With a Pan’s Mexican Spicy Red Chile Sauce, we made a hot, medium, and mild sauce. I also whipped up a quick chimichurri sauce in the blender that was a mix of olive oil, parsley, cilantro, garlic and lime. We bought numerous plastic bottles for the sauces, and then set them up around the table for people to try and share. It was really fun to pass them around and see which was everyone’s favorite. 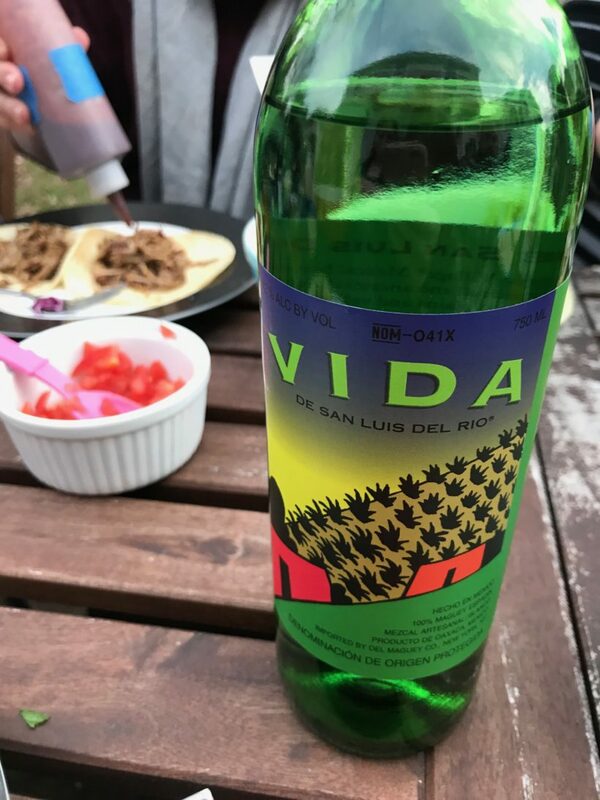 Wine pairing: Again, I veered from wine and served straight Del Maguey Mezcal. I mean, Mexico! Smokey and smooth, this mezcal never disappoints. The prep that goes into Friend Feast is heavy. Like, we start testing out concepts and recipes months and months before. And I honestly never planned to make two desserts as the final course — but one day early last fall I tested two different recipes (with gluten-free baking, fails can be a bit more, ahem, common) and we loved both of them so much that we knew we’d have to them both on the menu. First was Real House Moms Churros Muffins — crazy easy to make, made a tone, made a ton of mini muffins, and were so rich and buttery with that cinnamon-flavor of churros. Next was the Flourless Mexican Brownies from Spoonful of Flavor that I tweaked presentation on for entertaining (and upped the spice a bit, so that the heat and cinnamon really came through in both the chocolate brownie and the frosting). 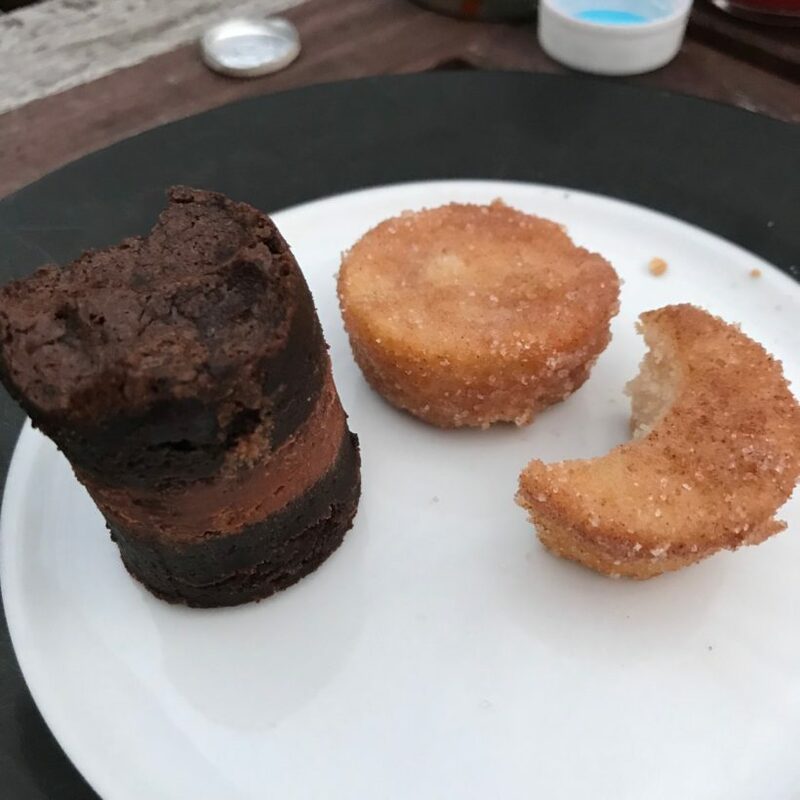 Instead of making frosted brownies, I made a double batch of the brownies in round cake pans, cut out pieces with circle dough-cutters, and then sandwiched them with frosting in between. 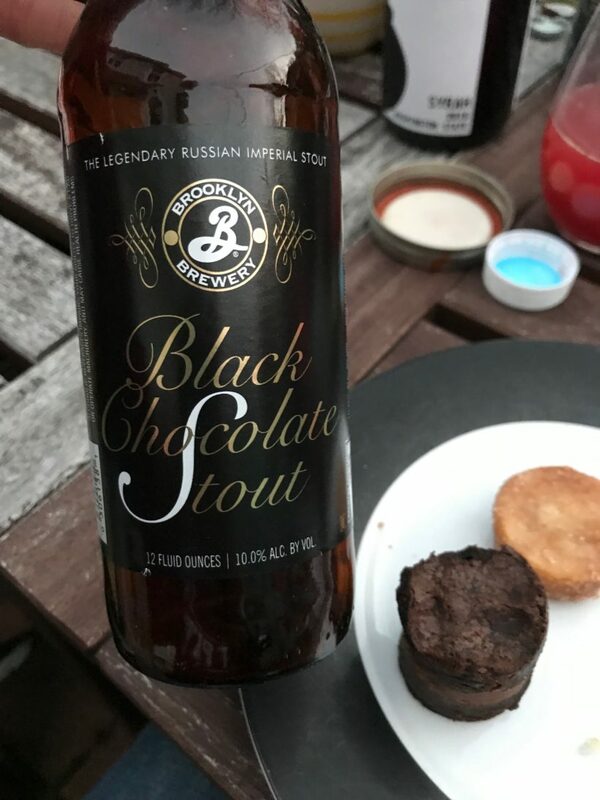 It made for a really rich and wonderfully dense and filling chocolate dessert. Quite the end cap to the meal! 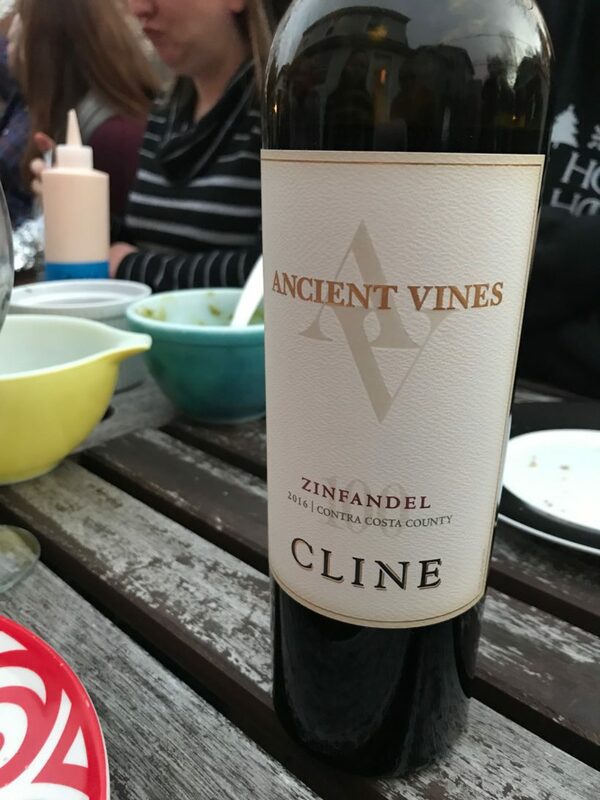 Wine pairing: Cline Ancient Vines Zinfandel 2016 — I love me a good Zin and this one was just the right mix of fruit, depth, and spice to really stand up to and complement the rich flavors of dessert. 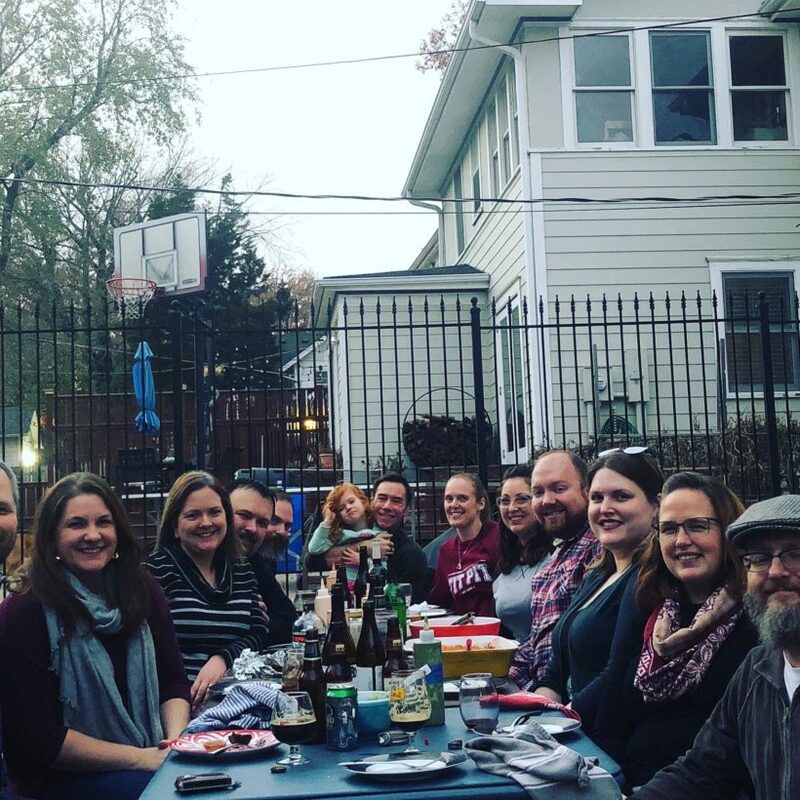 And that, my friends, was Friend Feast 2018! Like I said, we loved so many of these recipes that we’ve made them a couple of times since November. 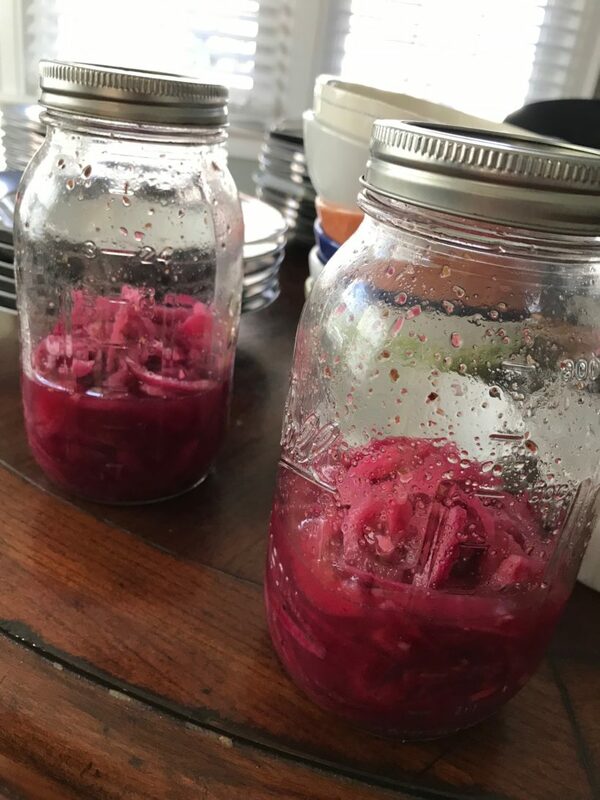 In fact, I’d say homemade hot sauce, pickled red onions, and carnitas are new staples in our dinner rotation. 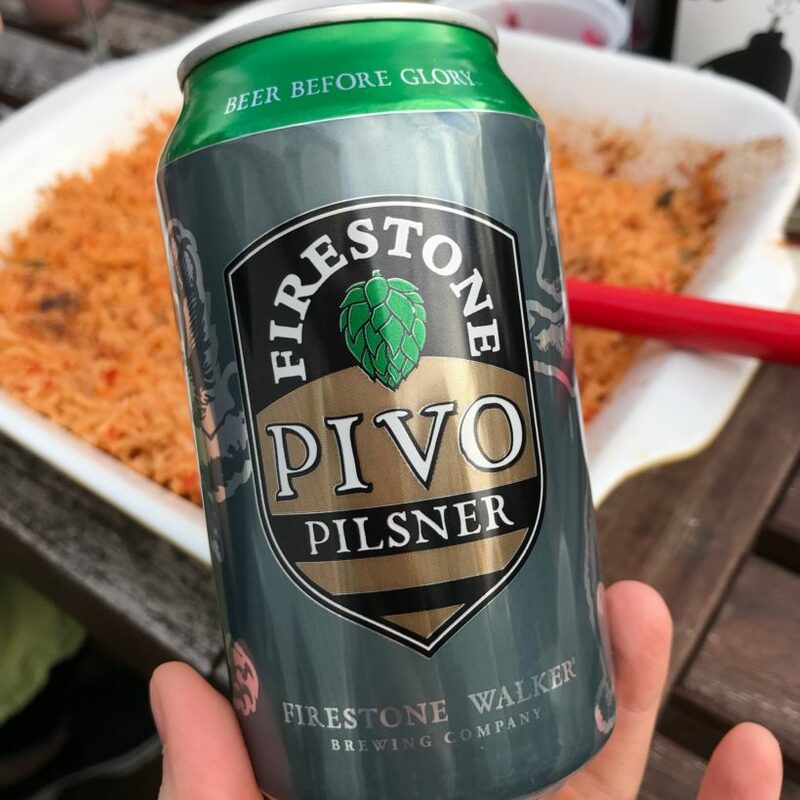 Try ’em — and they might be the same for you. So, from my Friend Feast table to yours, cheers! 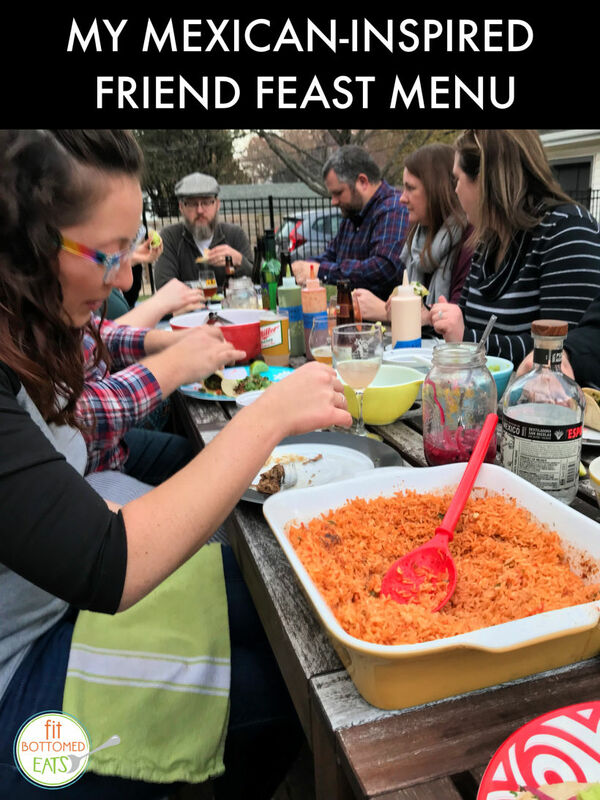 And, yes, we’re already planning 2019’s Friend Feast. The fun never stops. 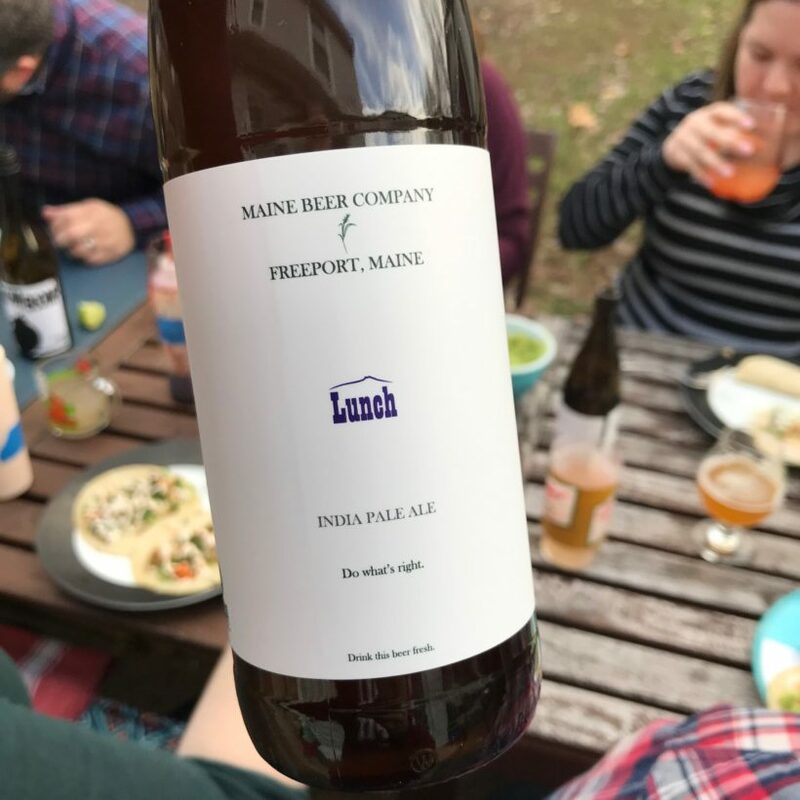 Wanna see more from Friend Feast 2018? Check out the saved Instagram story here. And, while you’re at it, go ahead and follow @FitBottomedEats, too! Nice post….so yummy and healthy food. thanks for the great ideas, will definately follow them . I want to test all these food.